Let the outdoors in with quality slider windows! Looking for a clean design profile and elegantly streamlined sliding windows for your Naperville home? Then you are in the right place, our custom window installers provide outstanding sliding windows installation. Our sliding windows are available in standard and custom sizes, and we have tons of options so that you know our Home Improvements USA windows will fit your budget and style. Slider windows are two-paned and open just like a patio door. 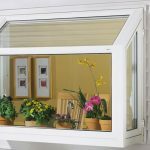 This offers wide, uninterrupted views and easy opening and closing operation in all weather. Whether it is in your home’s living room or second story, sliding windows offer a sharp looking and timeless design. We have relationships with all of the best window manufacturers, so we can offer you a stunning variety of options, all at a great price. 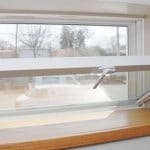 Slider windows are available in any common construction material, but each material has its own advantages and disadvantages. • Composite windows: customizable and tough against the weather, high tech composites are a great new option for windows. The only difficulty is that composite windows require an experienced team to install, a process which varies by brand. 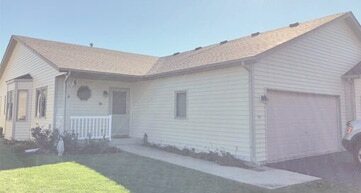 Luckily, our team at Home Improvements USA is experienced at installing all kinds of composite windows! We have a variety of options to fit every Naperville remodeling budget, plus you can rest easily in knowing that every option is vetted by experts and a great addition your home. 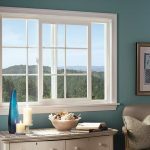 Why Home Improvements USA for slider windows? 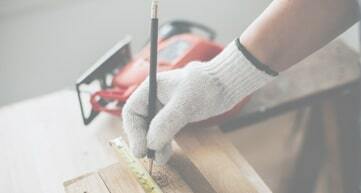 Our master craftsmen at Home Improvements USA are here to make your home improvement journey as enjoyable and low-stress as possible. Have a look over our reviews to see a small sampling of the quality of our work. 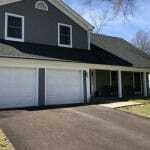 Our goal is your complete satisfaction, and our job is not complete until you are happy with your remodeling project. Want to experience a different and better way to remodel your home? 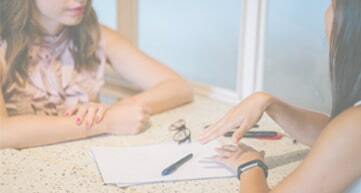 Give us a call, and we will send out a replacement window expert to discuss your goals and offer solutions at a variety of affordable price points! Slider	Overall rating:	5	out of 5 based on 1	reviews.